In this new series, Dubspot instructor and Native Instruments product specialist DJ Endo explains how Pioneer’s new CDJ2000 integrates directly with Traktor, offering sound output though the CDJ unit itself, MIDI control, and visual feedback through the CDJ screen. In this first video of the series, Endo explains how to set up audio preferences, update firmware and set up your new gear. 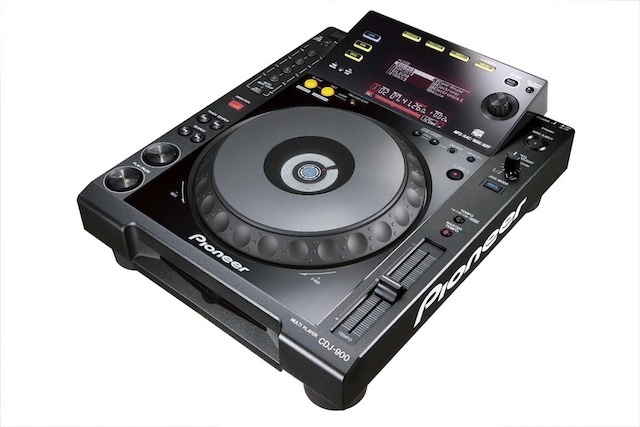 One of the best new features in Traktor 2.5.1 is the advanced HID functionality with the new Pioneer CDJ 900s and 2000s. 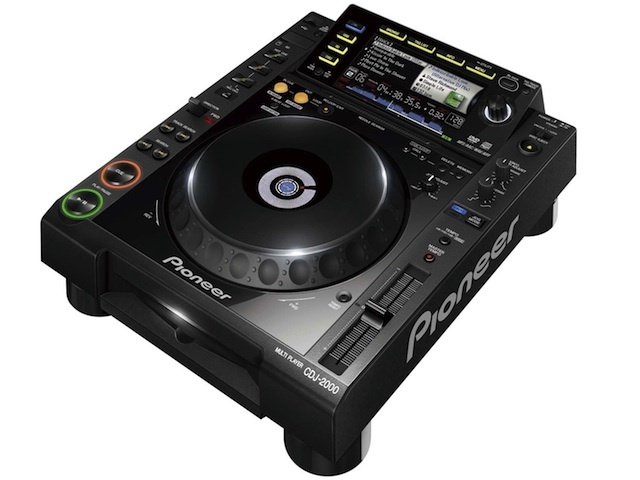 Using a CDJ in HID mode is basically like using it as a MIDI controller for Traktor; almost every function on the CDJ works just like it would as if you were playing an actual CD, including instant LED feedback, but instead of controlling CD playback you are controlling the playback of audio files in Traktor instead. If you’re using your CDJ 900 or 2000 to control Traktor in HID mode, you do not need to use the Traktor timecode CDs anymore. All of the deck functions in Traktor are controlled by the CDJ as if the CDJ was a MIDI controller, and the response time is really fast since there is no longer any need for the software to read and convert timecode audio.